Horseradish is a leafy, herbaceous perennial herb of the mustard family. It is high in glucosinolates which have strong antioxidant properties. 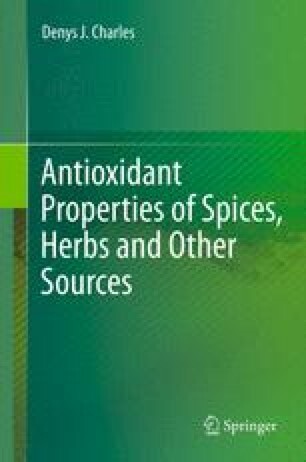 This chapter describes the botany, history, producing regions, flavor and aroma, parts used, and active constituents. The chapter also highlights the uses of horseradish in different recipes around the world. Horseradish has been reported to have antimicrobial, spasmolytic, cytotoxic, antiseptic, diuretic, stimulant, and antioxidant properties. Finally the medicinal uses, functional properties, and antioxidant properties of horseradish are discussed in great detail.